Kevin Love is collaborating with a new team and it isn't the Cavs. On Tuesday, Banana Republic announced a new clothing campaign featuring the Cavs power forward based on his "signature style." The BR / K.LOVE-18 collection is a men's limited edition clothing collection that Banana Republic says is "grounded in performance, tailoring and classic American sportswear." 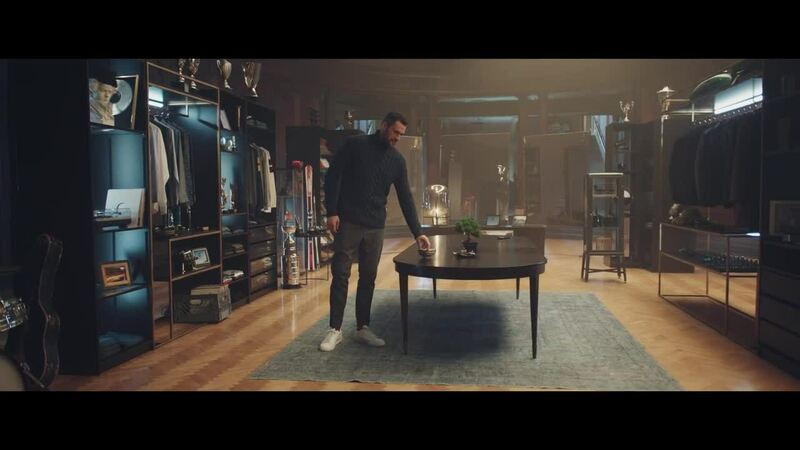 Love appears in three separate ads for the company, showing off his signature new threads. Prices in the BR / K.LOVE-18 collection range from $14.50 for accessories to $548 for a leather biker jacket. The collection hits both retail stores and the Banana Republic online store on Tuesday.